MusicLens, a maker of smart glasses designed for use in daily life, raised $3m in seed funding. 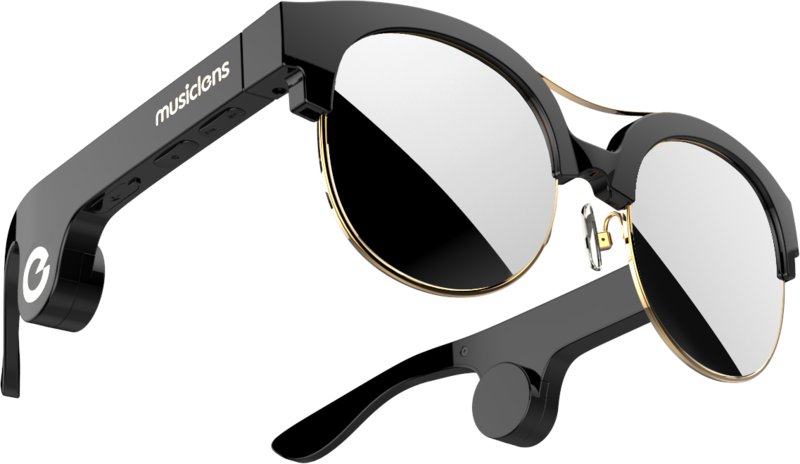 Led by Junyi Liu, founder, and Lance Zhou, head of marketing, MusicLens makes smart glasses that can listen to music, make phone calls, receive FM radio signals and mine cryptocurrency. The lightest model weighs less than 40 grams. The company has the patent for its original high-quality sound imbedded system. Users don’t need speakers in ears to hear high-quality sound. Others around them also won’t be able to hear what people’re listening and they can also hear their surroundings clearly while using them. MusicLens uses smart touch controls and has smart-wearing recognition to pause playing when taken off. The company has also developed a model that lets users mine cryptocurrency by simply listening to music on the MusicLife platform. MusicLens is created by Kibey Culture, a studio consisting of over 100 people based in Los Angeles, Hangzhou, Shanghai and Beijing.